Well, I don't know how it got to be Friday already! I feel ill-prepared for this week's Shoot. Edit. Submit. I took a bunch of crap photos this week, lol. I don't have much to share since I doubt you want to see those. I have been working on the water drops, but don't have anything spectacular to show for it. I need to stop being lazy, and get my tripod out so that I can capture the details and sharpness that I'm lacking. There just doesn't seem to be enough time in the day to go to all that trouble. Anyway, I'm posting this pic of Little Miss as it's my favorite this week. And I'm honored that my photo was chosen for the top three last week. Thanks Kim!!! Well, I love it! I know what you mean though, I had a day last week where I couldn't take a decent photo to save me. Discouraging. Your images though have been so lovely lately! 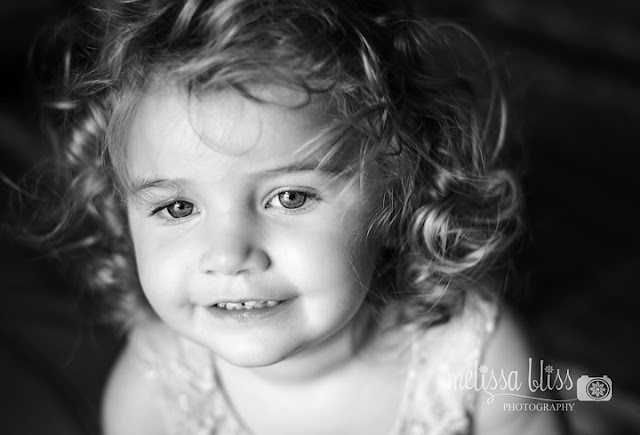 Gorgeous shot of your little miss!! You have the cutest little subject to photograph! !